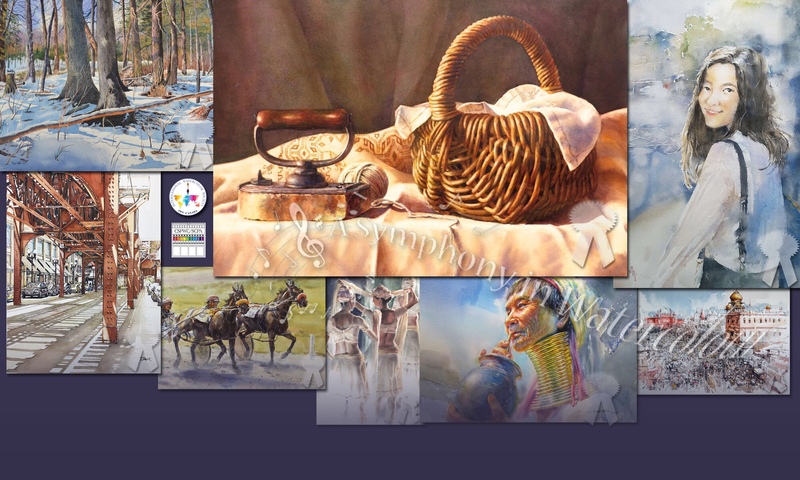 Exhibition Catalogue Available to Everyone! 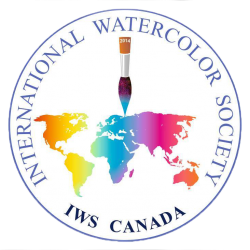 We are happy to present our exhibition catalogue for A Symphony in Watercolour, available for purchase at cost, or as an ebook, for free! The eBook is suitable for Amazon Kindle Fire®, Apple iPad®, Android devices, and Mac or PC computers. You’ll need to carefully follow the instructions in the email you’ll get (there are different links depending on what you want to read it on) and wait patiently for it to download. It is 151 MB in size (at least for the desktop version). Keep in mind, you have to have an ebook reader application on your desktop iMac if you want it to work there. 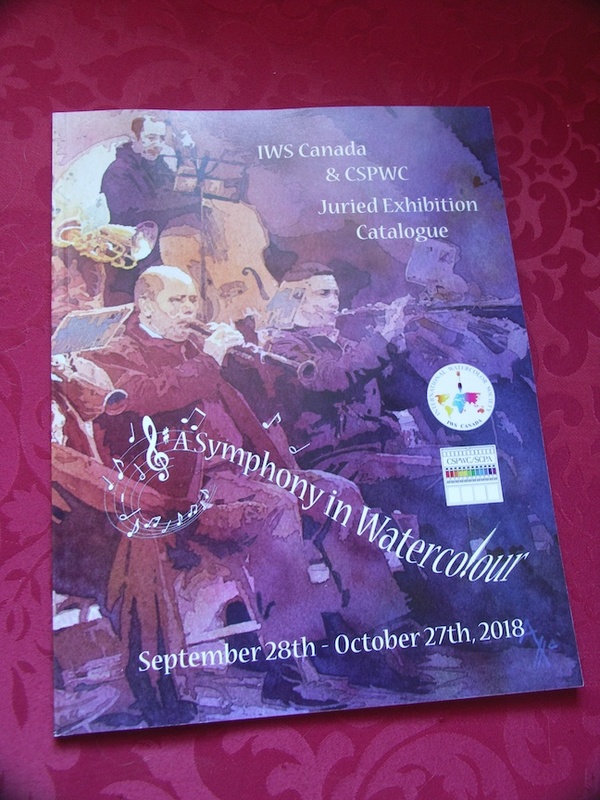 Next PostNext Symphonic Watercolours – Performance Tomorrow Night!